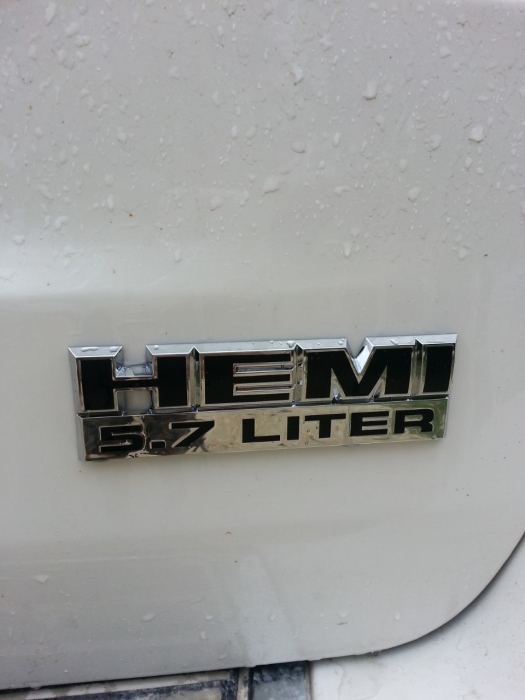 Let them know what's under the hood with a genuine Mopar Hemi 5.7 Liter badge decal (Item # 55078115AA) from JustforJeeps.com. This Mopar emblem is exactly like the original equipment on the Jeep Grand Cherokee with the 5.7-liter Hemi engine so you can give your Jeep an authentic, like-new look by replacing a damaged or missing emblem. JustforJeeps.com carries a wide selection of replacement badges, emblems and decals for specific Jeep models so you can get the one that's exactly right for your car. Badge measures 5¼" x 1⅝"
Exactly what I needed for my Overland Summit! 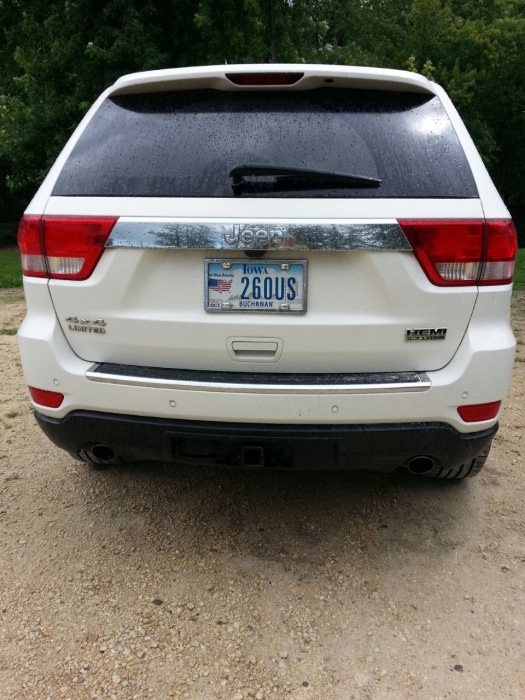 My Grand Cherokee with a Hemi didn't come with the emblem and what's the point if you cannot brag about what's under the hood. I bought this one because it combined the 5.7 L and the Hemi, but it is fairly lightweight. I was really expecting a heavier decal for the price, but it was just want I wanted. The size matches the 4 X 4 Limited on the other side and it appears to have good tape to keep it secure. I put it on in a bit of drizzling rain because I just couldn't wait to get it on. ProsStylish. Perfect size. Easy to install. Good tape. Previously I had purchased a reproduction of this badge on EBay at two for $20.00 and put it on my '17 JGC/Hemi. Just never looked right, so I broke down and paid the price for the OEM badge. You get what you pay for!